Happy Black Friday, everyone! Best of luck to those brave enough to venture out to the mall today. Myself on the overhand is enjoying the sales and deals from the safety of my couch…in pjs…with turkey leftovers. Yum! Here’s what I’m shopping today. Enjoy! All Saints – 30% off everything with code CYBER. Picks: Great jackets and coats in petite-friendly sizing (look for cropped fits) & luxe fabrics. Amazon – Select fashion items are 30% off. Picks: Velvet blazer that runs small and agreat leather wrap bracelet. Picks: Fancy holiday party separates, and cashmere accessories. 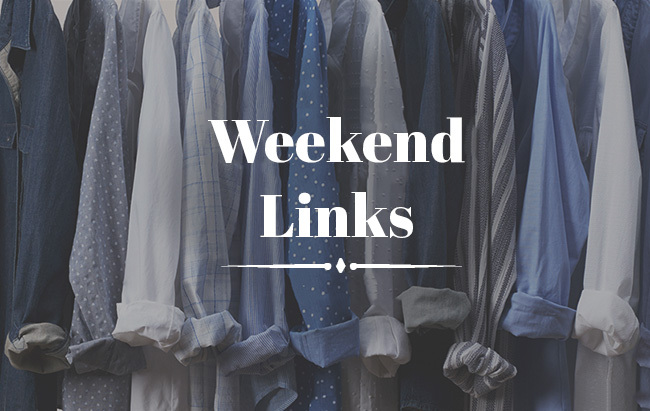 Banana Republic – 50% off 5 regular-priced items (no exclusions!) with code BRFIVE (thru 11/26). Picks: BR has great classic blazers, and I’ve been loving this short peplum trench. 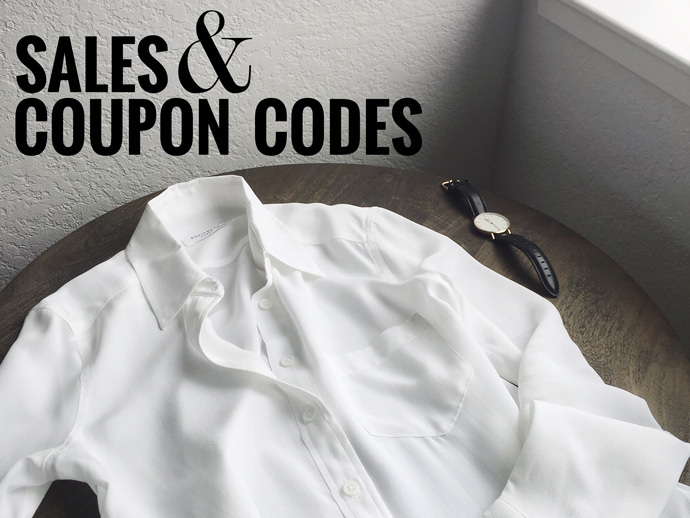 Georgia Mae Ties – Free black tie with any tie purchase and code FREEBLACK (add black tie to your cart). 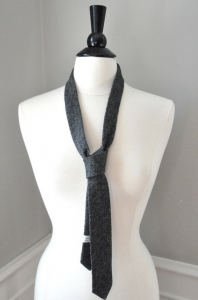 Pick: This great wool charcoal tweed. J.Crew – 40% off your purchase with code HOLIDAY. Picks: Cozy separates and cute scarves. Shopbop – Buy More, Save More. 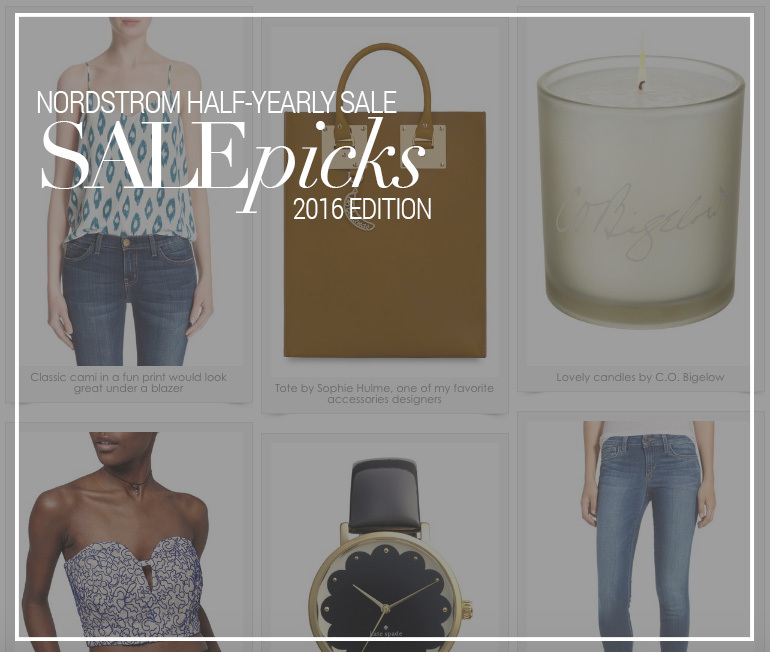 15% off $250+; 20% off $500+; 25% off $800+ with code GOBIG16 (thru 11/28). Picks: My all time favorite petite-friendly Rag & Bone basics. Cutest little gold lipped mug for gifting. Fun tees & sweaters. 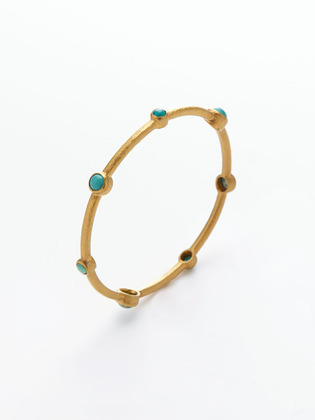 Vrai & Oro – Special piece only available for Black Friday/Cyber Monday weekend. 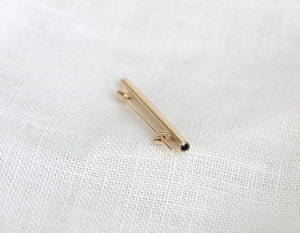 Pick: How gorgeous is this minimalist 14k solid gold pin with black diamonds? Swoon! And a deal of a price too!